While typically associated with Christianity, angels are found in Judaism and Islam as well. 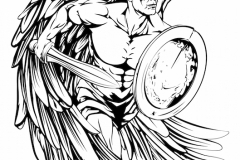 Even the Egyptians, Greeks and Persians had depictions of angels or spiritual beings who acted as a messenger of God. 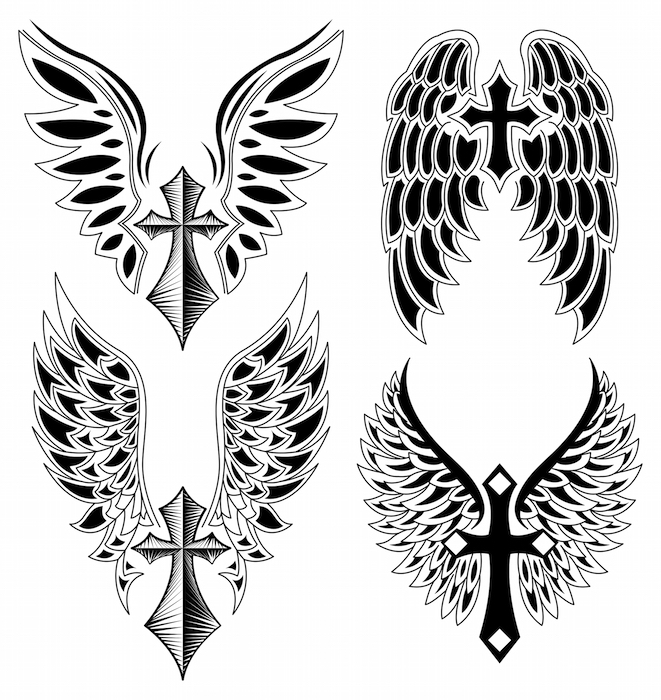 An angel tattoo does not have only one meaning, as there are many variations and modern twists on traditional ideas or depictions. 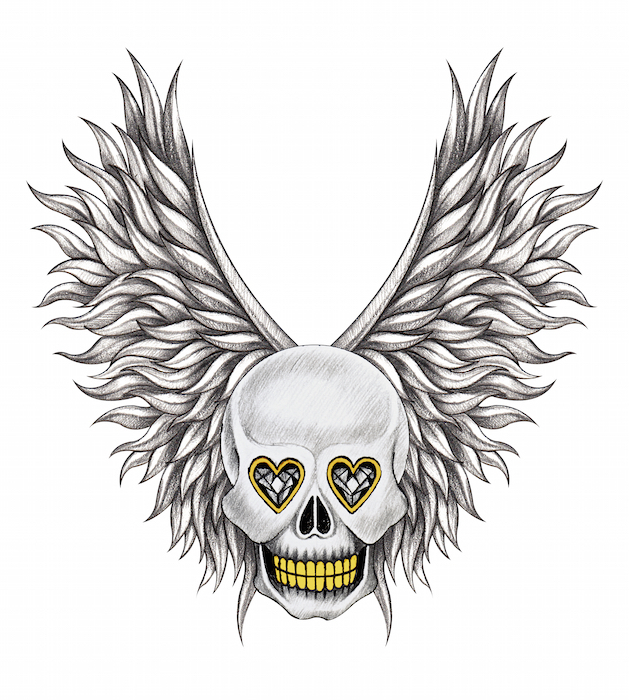 Praying Angel – The meaning of a praying angel tattoo is one of needing to be closer to God in some way. Prayer, in many religions, is how man speaks to God. A praying angel is symbolic of one needing guidance, being humble and seeking or being close to God. Fallen Angel – Typically, in Western culture, a fallen angel is representative of loss in some form. 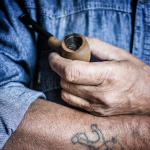 This may be the loss of a loved one or loss of one’s self, most often due to personal choices. Christians normally associate a fallen angel with Lucifer, who is perhaps the greatest example of how far one can fall or how much one can lose. Dark Angel – A dark angel is typically meant to depict a moment of darkness in one’s life, rebellion or simply personal freedom. Dark and fallen angels are not the same design, although aspects of each are often used interchangeably. 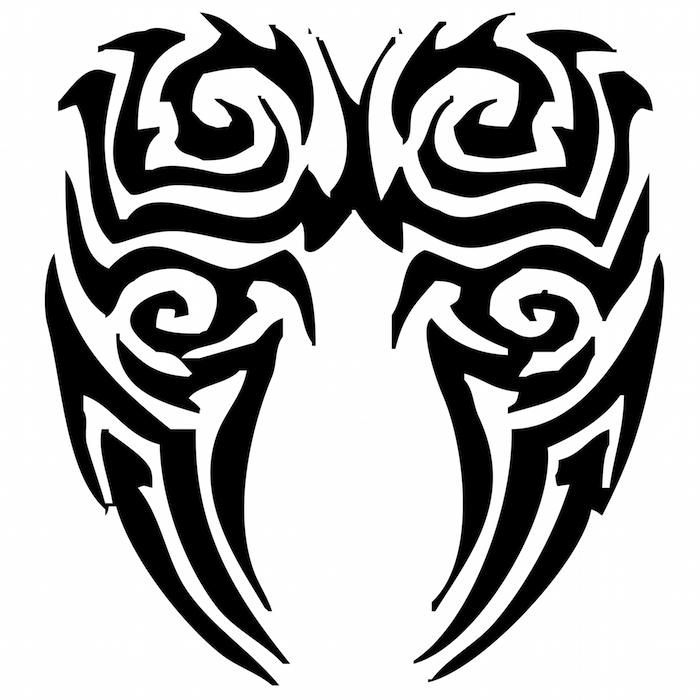 Angel Wing – One or two angel wings on a person’s shoulders represents the individual as angelic, can depict a memorial to a loved one or represent the protection that one feels regarding religious beliefs. Cherub or Baby Angel – This type of angel design may represent the love for one’s child, the loss of a child, innocence, happiness or peace within oneself. 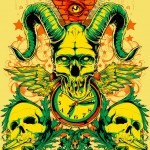 Angels and Devils – This type of tattoo is symbolic of the extremes within a person or the variations of human nature. 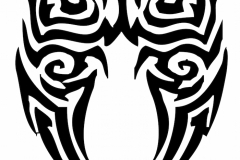 This tattoo is popular for men, as well as angel tattoos with large wings that are shown wide open or withering. 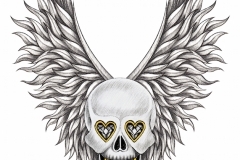 While religious association is the most obvious message portrayed by an angel tattoo, the deeper message an angel tattoo portrays is one of good and evil, protection and faith. This faith does not necessarily always represent a faith in God or man, but can also represent a faith in oneself. A person who has an angel tattoo is likely to be a person of deep spirituality, strong of faith and confident in his or her beliefs. 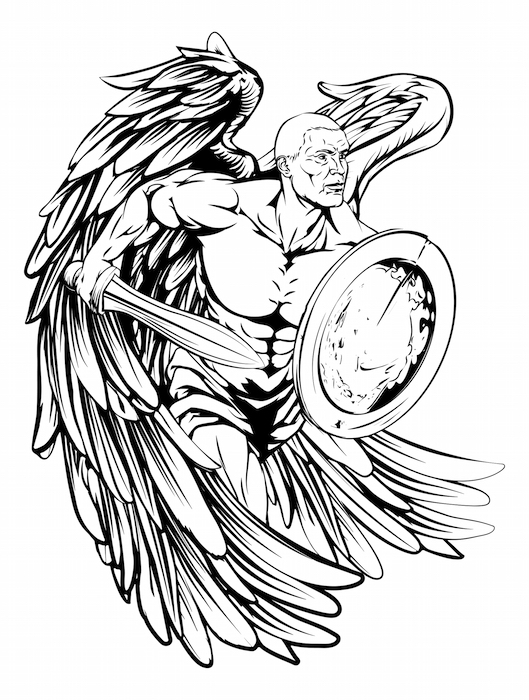 Often, a person with an angel tattoo has experienced a profound loss or is triumph in his life. 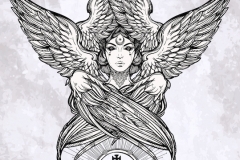 Angel tattoos are often indicative of the personal growth and spiritual reckoning a person experiences. 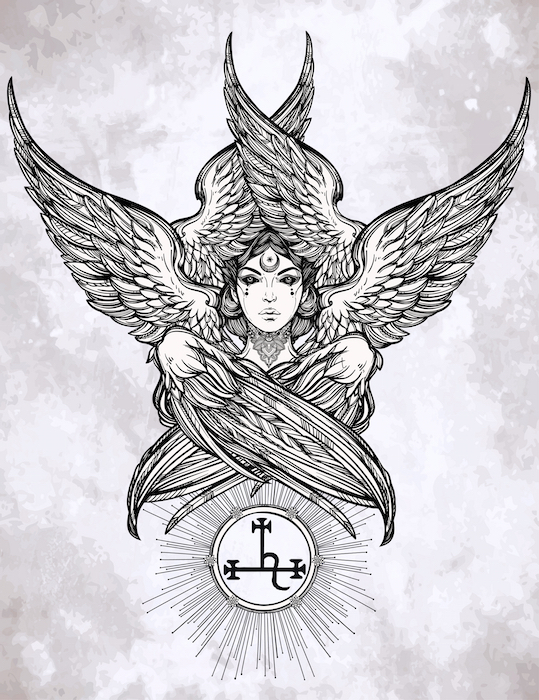 However, it is also very common for a person with an angel tattoo to be very lighthearted and giving, helpful to others, intense, expressive and a deep thinker. 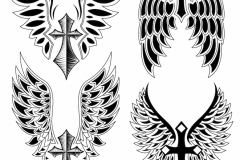 Why we like angel tattoos – We like angel tattoos because they offer a way to honor a loved one, express deep seated personal beliefs in an artistic and respectful manner, and recognize other cultures/peoples of the past around the world. From laughing cherubs to dark or fallen angels, from spirit guides to devas, every person has an angel inside.